The deadline for submissions for the MAC zine Black Light (#1) is JULY 15. The previous edition (#0) is available for download here. 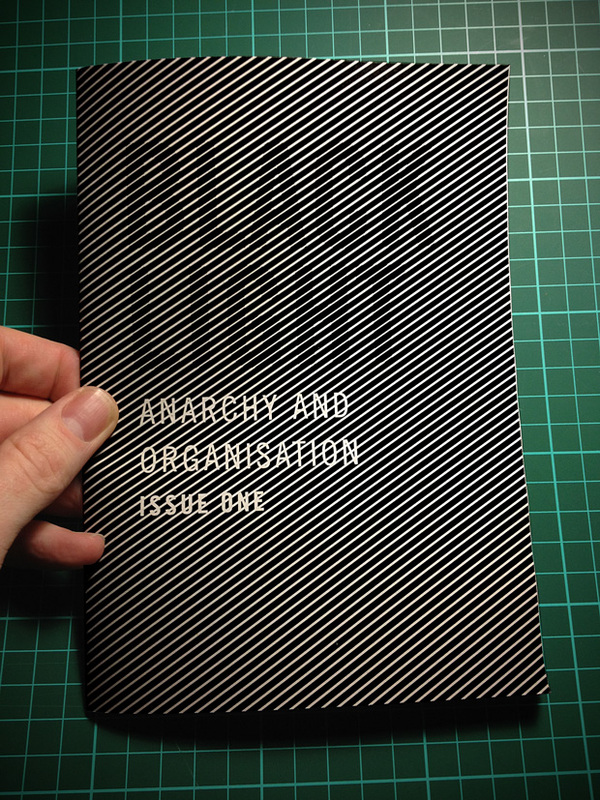 The theme for this issue is anarchy and organisation. The issue will be available for distribution at the Melbourne Anarchist Bookfair, August 4. Climate Change � State Action or Direct Action? We're heading into an era when the question of whether the state can save capitalism in a context of envionmental collapse is one of the most important strategical questions of our time. It seems increasingly unlikely that governments are capable of responding within the predicted 10 years we have to prevent dangerous climate change. Is there still potential for a grassroots climate revolution? Or are we all completely fucked? 1-3pm, Saturday 24 September @ the Melbourne Anarchist Club, 62 St Georges Rd Northcote. Readings (optional) are available from the Fantin Reading Group Blog (past readings are also available on the site). They include a text by energy activist Kolya Abramsky and a statement on environmental working-class revolution by a member of the First of May Anarchist Alliance.